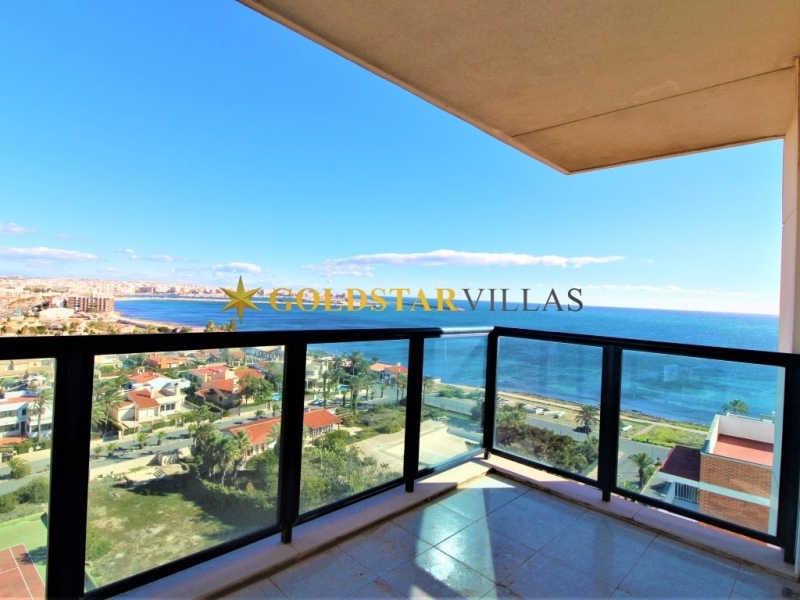 Exclusively for sale with -Gold star Villas - Unique property model in this urbanization and .. 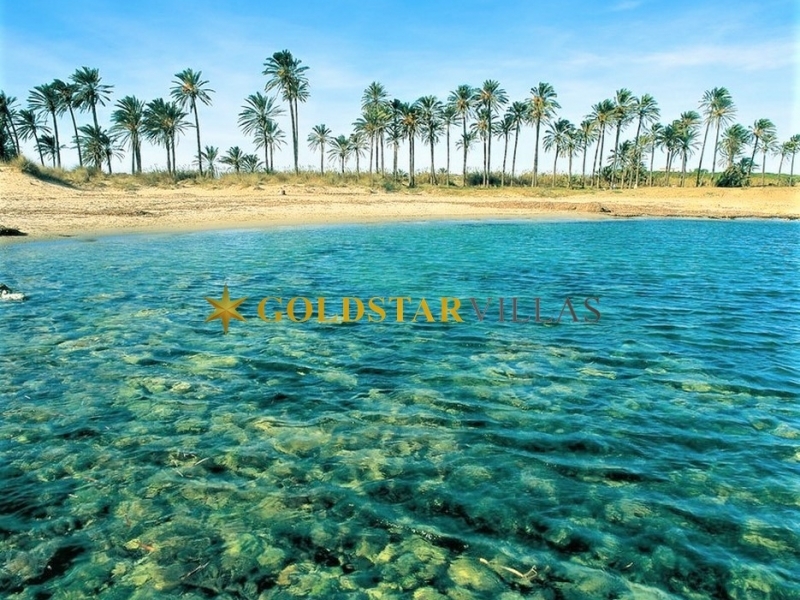 Exclusively for sale with - Gold star Villas- Excellent investment good offer ! Price reduced .. Excellent location, almost new . Completely renovated. Price is reduced 4500 € .. 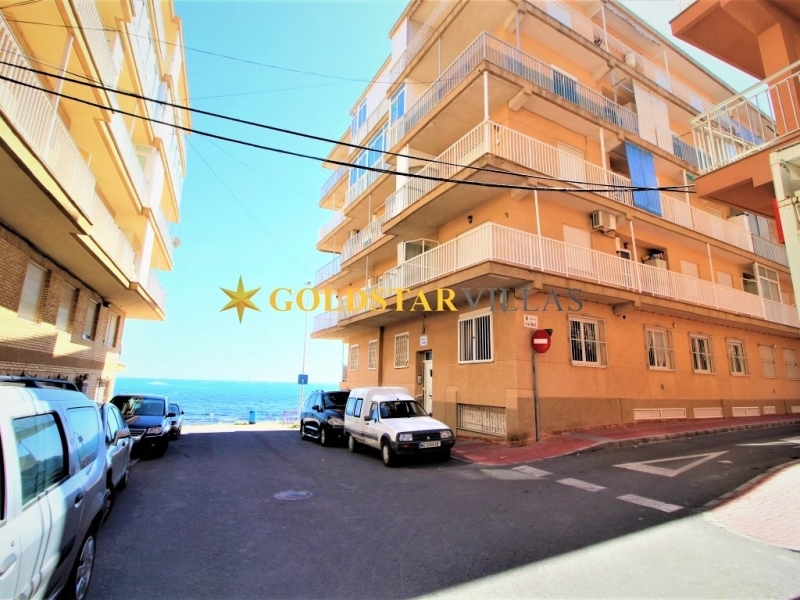 Exclusively for sale with -Goldstar Villas -Completely renovated . Price is reduced 7000€ .. Apartment is in a very prestigious area. Very close to the best beach in the .. 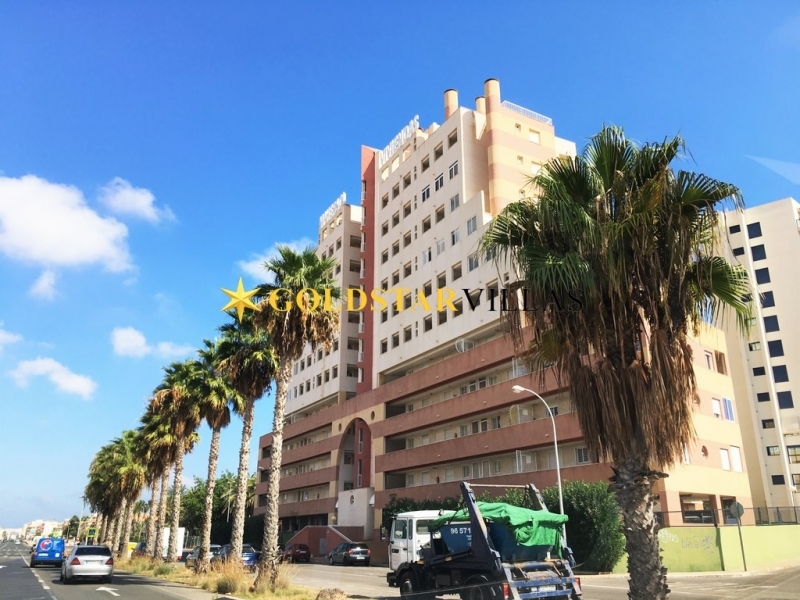 Fantastic property, in excellent conditions and ready to move in. 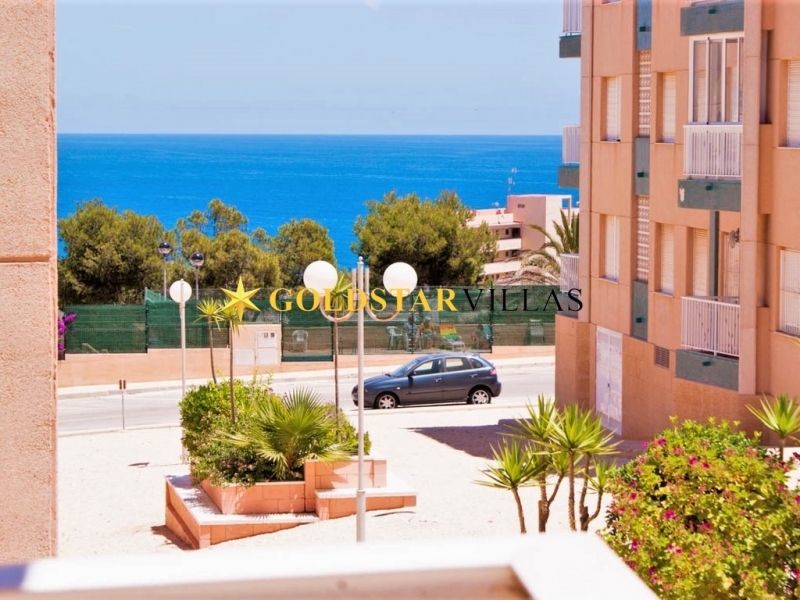 This Villa is in excellent condition, build with best materials and ready to move immediately .. 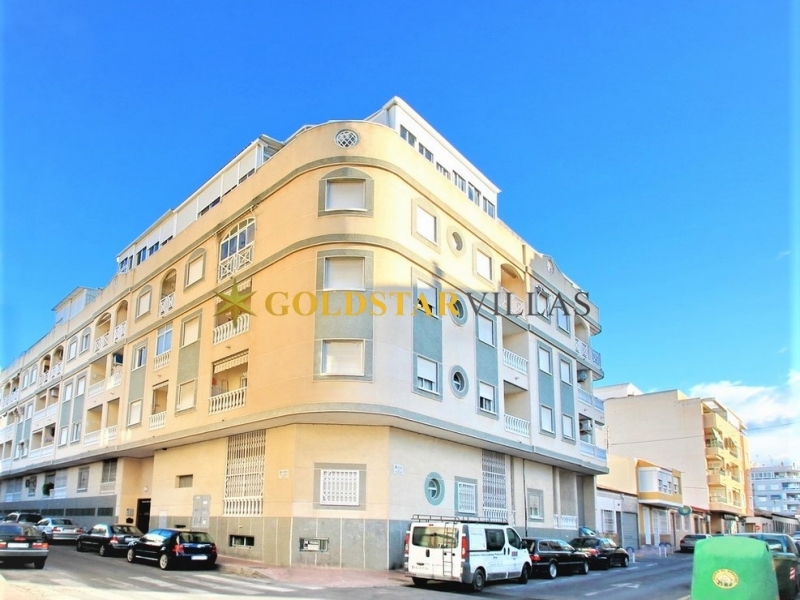 The Building is situated in one of the best areas of Torrevieja, in excellent conditions ..